This course is aimed at those people who are responsible for the upkeep of buildings and who would need to understand electrical problems and rectify simple faults. This course will be ideal for any person who has little current experience of maintenance and fault finding on office, retail, industrial or schools electrical equipment. 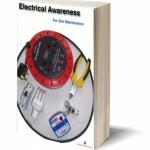 It is therefore very useful for engineers, maintenance staff and caretakers with very little electrical experience. 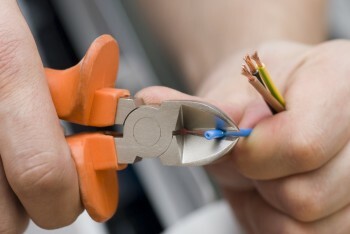 Tinson Training Electrical Site Maintenance Training Course is designed with Maintenance and Service Staff in mind. The course is best suited to those who have very little electrical knowledge or experience and will focus on typical faults and problems in electrical equipment in office, institutional and retail premises. Attendees will be shown how the course content relates to the site for which they are responsible. 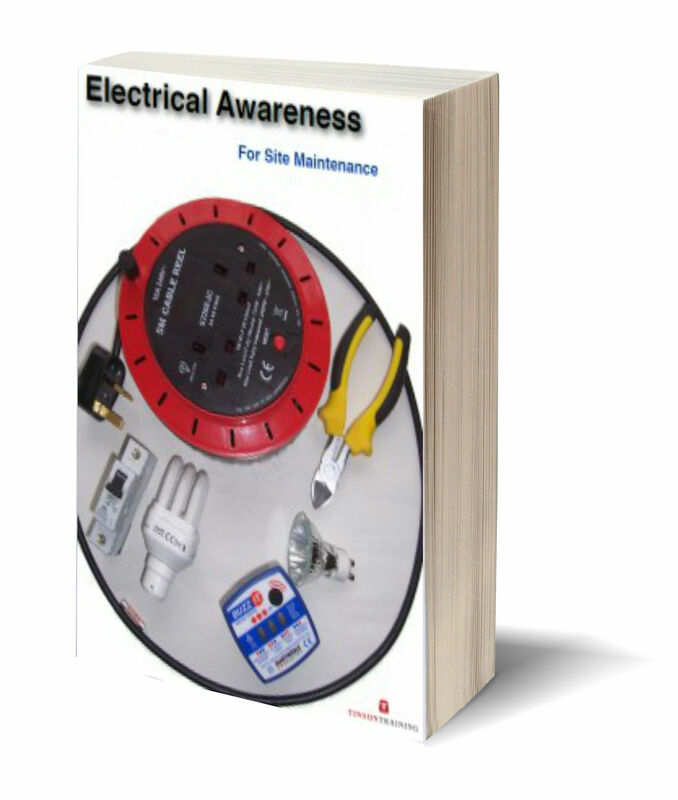 If you have attended the Electrical Site Maintenance course and wish to download this book then follow this link and select the Electrical Site Maintenance book. Enter the code that you were given on the course.